Rabbi Yanky Majesky, was born and raised in the heart of the Crown Heights Jewish community home of the Lubavitcher Rebbe and the world headquarters of Chabad Lubavitch. Growing up in this environment, from a young age he already had a passion to teach and inspire, joining his father on his weekly route where he would meet many unaffiliated Jews and talk to them about the beauty of our heritage. served as a teacher and mentor for the junior students at the Talmudic Seminary of Los Angeles - Yeshiva Ohr Elchonon Chabad. He received his Rabbinical degree by the renowned Rabbi D. Schochet, chief rabbi of the Chabad Jewish community in Toronto, as well as Rabbi D. Schmuckler from the Kolel Menachem in Los Angeles. Throughout his years in Yeshiva, Rabbi Yanky used his spare time aiding and running many Jewish educational outreach programs, in Los Angeles, Arizona and New York. He has served as an associate Rabbi in the Chabad Lubavitch of Midtown Manhattan, studying and counseling the local businessmen on a daily basis. For Chanshy, growing up on the front lines of Shlichus, she had only one dream. One day she would be a Shlucha and open her own Chabad Center. 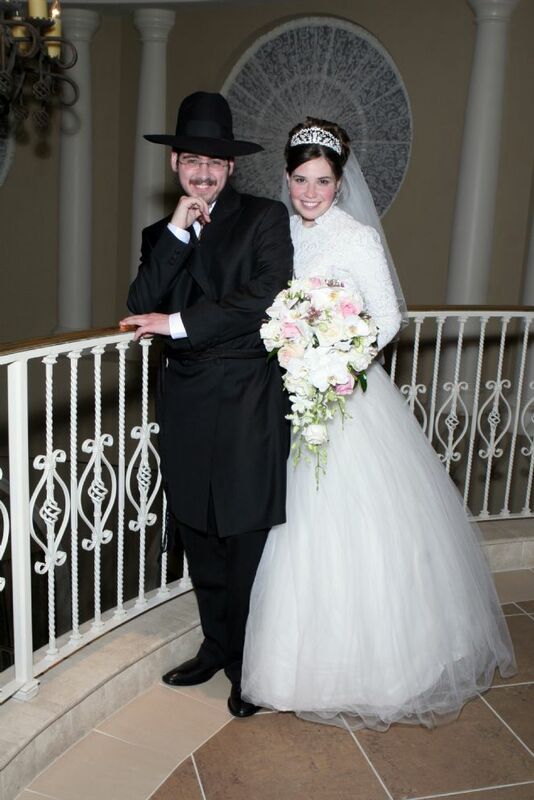 As a child she already inspired her father’s congregation, and was very involved in all the activities in Chabad of Greater Orlando. She was educated in the Beis Chomesh Toronto High School. For higher education she attended Chaya Aidel Seminary of Hallendale, FL where she studied Early Education , Adult Education, Phsychology and ran many community programs. She has been involved in a great array of outreach programs in Florida, New York, Michigan and Toronto to mention just a few. Her warm and caring character is apparent just after a short encounter with her, and she is loved and admired by anyone she comes in contact with. Intelligent yet humble she always has a way of making everyone feel comfortable and welcomed. 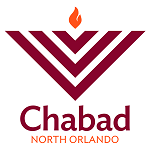 Ever since they were married, they began setting the groundwork to build a most vibrant Jewish community in North Orlando. With their warm smiles and non-judgmental approach they have touched hundreds of local Jews, visiting many homes and celebrating the Jewish Holidays with the community. Together, the Majeskys form a most powerful team bringing warmth and happiness to the friends, families and community around them.